Language Lab What is Language Lab? Physics Lab or Biology Lab or any lab is a place where we can experiment, practice and learn practically. What we are taught in theory classes are practiced in the Lab and provides hands-on experience. Lab faculty guides us in performing experiments or learning process. Lab faculty guides students through the process and Lab allows us to practice until we are successful. The lab is a place where we have different tools and materials to practice and improve our skills. Similarly, a language lab is a place where we can learn languages. 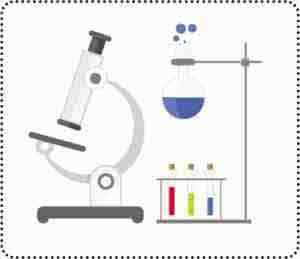 The way we have tools, equipment, chemicals and specimens in our science labs, in English language Lab, we have number of tools which teach and guide us to learn and practice languages. Language lab is the software which enhances the skills of a student, teaches English and enhances ability to Listen, Speak, Read and Write. We haven’t taken any exclusive training to speak and understand our mother tongue. A child listens to his mother and understands and tries to repeat the words and mother corrects the words. 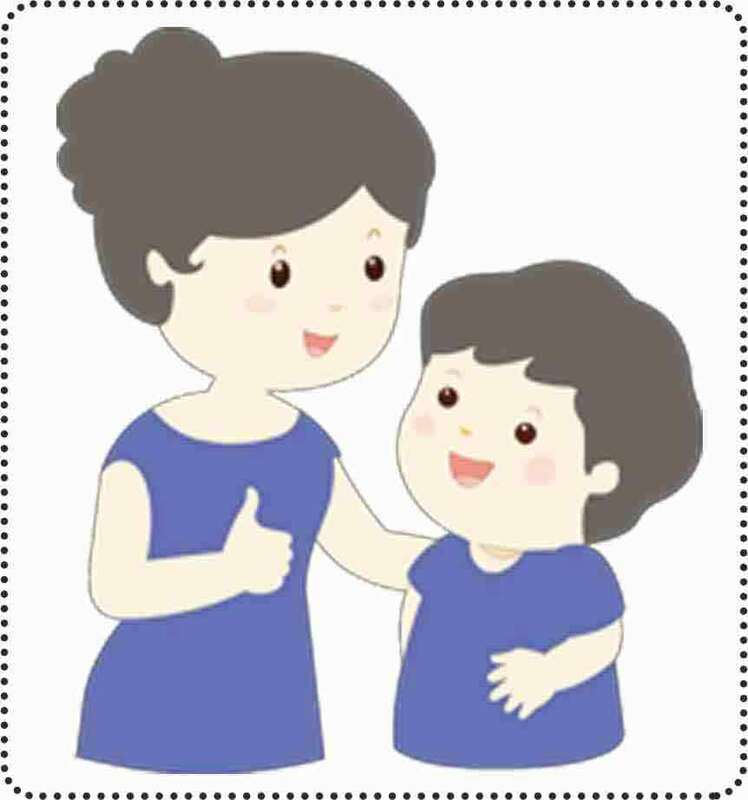 Mother teaches words, vocabulary and child tries to speak exactly like the mother and mother corrects the child, if the pronunciation is incorrect. In the process, the child learns. Listening and Speaking are the skills which require massive practice. Everyone associated with the child helps with the process and speed it up. Whereas in India, English is a second language. It is a foreign language. We need to learn the language and since it is also not commonly used outside class rooms, the opportunity to listen, speak and practice are very limited. To improve skill in any language one must listen and speak in an order and follow the system of that language. Attaining Proficiency in any language requires constant listening, speaking and practice. If we were born and brought up in a society where English is the first language, then we would have been experts in speaking English naturally. Many students don’t get an opportunity to speak English. Writing and speaking are two different skills, writing is a slow process and the brain gets time to frame words while we write. But speaking is a faster process where we don’t get much time to frame words. This requires us to frame words simultaneously while we are speaking. That is possible only with sufficient practice. 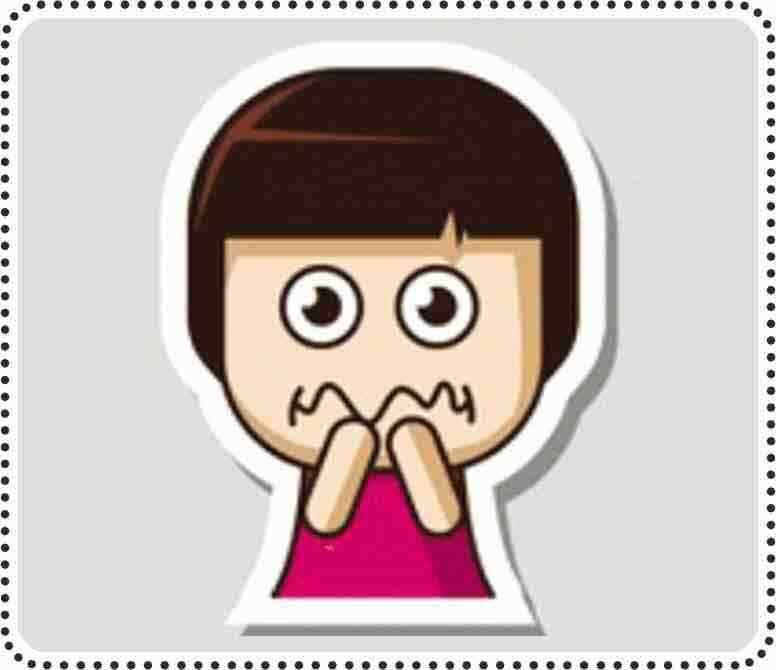 The fear of speaking correctly and causing embarrassment inhibits people from speaking at all. We fear that we may not speak correctly. So, we don’t speak in English. 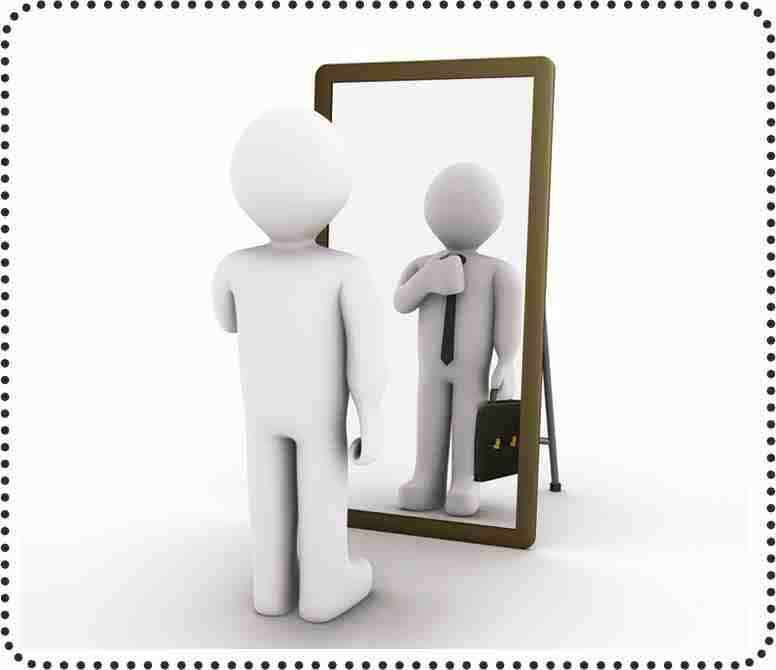 Many experts recommend us to talk in front of a mirror, to overcome the fear. For that many experts advise us to talk in front of a mirror. Yes. It helps but partially. The person who is in front of the mirror is you. The person in the mirror may not laugh at your mistakes but will not be able to correct your mistakes. He will not be able to guide you. So you need to talk to a person who can correct, guide, teach and enhance your English speaking skills, without causing any embarrassment. English language lab does the same thing. It teaches you in a sequential manner so that you improve your skills faster and accurately. English language lab is a virtual mentor to enhance English speaking skills. Why a English Language Lab? Benefits of Language Labs. Language labs are becoming highly valued in schools, colleges and universities because they offer students a structured e-learning environment that is successful and reliable. New technologies are increasingly introduced in the classrooms, as they facilitate the teacher’s role in creating a more attractive learning environment for the student. It also offers, their students additional practice hours and up-to-date exercises than can be found in language books. Listening, Speaking, Reading and Writing (LSRW) are the four skills which play an important role in the acquisition of language and learning. English Language Lab has a tradition of helping learners to improve their English, whether for work, personal enrichment or English for Academic Purposes (EAP). The language lab is a very useful tool that facilitates classroom engagement and interaction via computer-based exercises and activities - to maximize language immersion. These labs provide a very different experience from the traditional system of teaching and learning languages, offering more advanced features and functionalities. Why Digital Teacher English Language Lab? CEFR (Common European Framework of Reference) and Cambridge English Teaching Framework defines how to enhance skills in English. We have designed a lab as per their instructions and customized examples and scenarios as per the standards of learners in India. This software is specifically designed for learners in India. It’s An approach to teaching English as a skill. The structured approach takes at the language lab and learning takes place through an organized process of gradual learning. The system ensures a stress free environment with high quality digital content. The software allows learners a private environment for self-paced practice. All international language programs and tests, including the parameters set by CBSE follow the guide lines set by ALTE. Keeping the importance of a teacher in mind, Digital teacher Language Lab provides teacher handbook and sessions planner. Enhancement of spoken English skills. Practicing English using everyday scenarios. Acquisition of vocabulary through integrated learning. Gradual upgradation of English language skills through a structured program. Language skills gradually upgraded from A1 to C2 level (CEFR Levels). Enhancement of functional English and functional grammar. Extensive listening and speaking practice. Strategic content in a rich audio-visual format. Fun-filled method of lesson delivery. Caters to the needs of State Boards / CBSE. Blended learning methodology contains both ILT (Instructor Led Training) and CBT (Computer Based Training). In ILT, an Instructor interacts with the students in executing the activities whereas in CBT student can perform them alone.